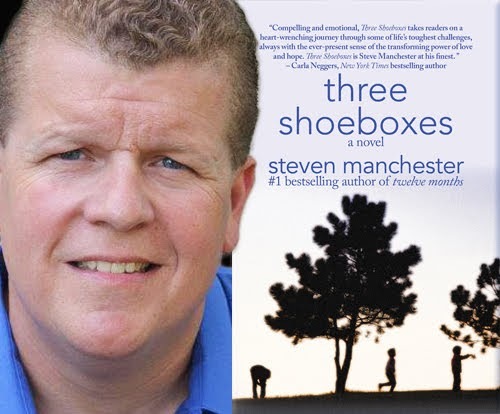 Today author Steven Manchester takes over our blog to tell us about his Journey Into Writing; his latest work is Three Shoeboxes (12 June 2018, Fiction Studio Books, 285 pages), a Women's Fiction novel. I’d just returned home from Operation Desert Storm, and was working as a prison investigator in Massachusetts. Needless to say, there was great negativity in my life at that time. I decided to return to college to finish my degree in Criminal Justice. During one of the classes, the professor talked about police work but nothing else. I finally raised my hand and asked, “The criminal justice system is vast. 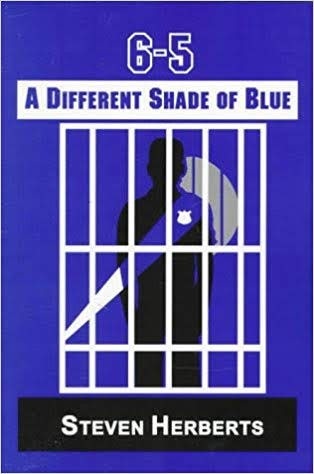 What about the courts, probation, parole – corrections?” He smiled and told me to see him after class. I thought I’d done it! 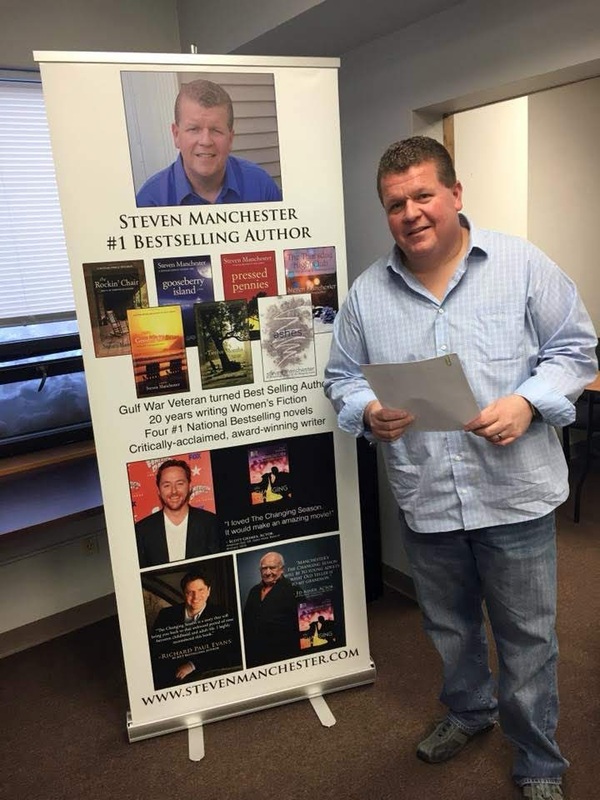 Now that I’m a seasoned writer and have been blessed with being a dad, I felt it was time to write a book that tackled several topics that are near-and dear to my heart: the negative stigma attached to mental illness (PTSD) and the strength of a father’s love. Three Shoeboxes—and its message—means a great deal to me. In fact, I feel like I’ve lived most of my life just to be able to write it. So glad Mr. Manchester took that course because his books are exceptional.